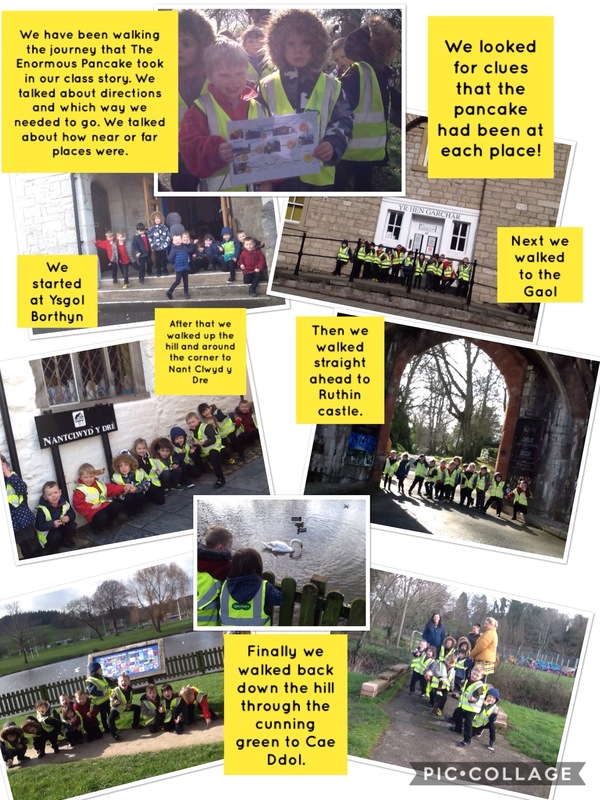 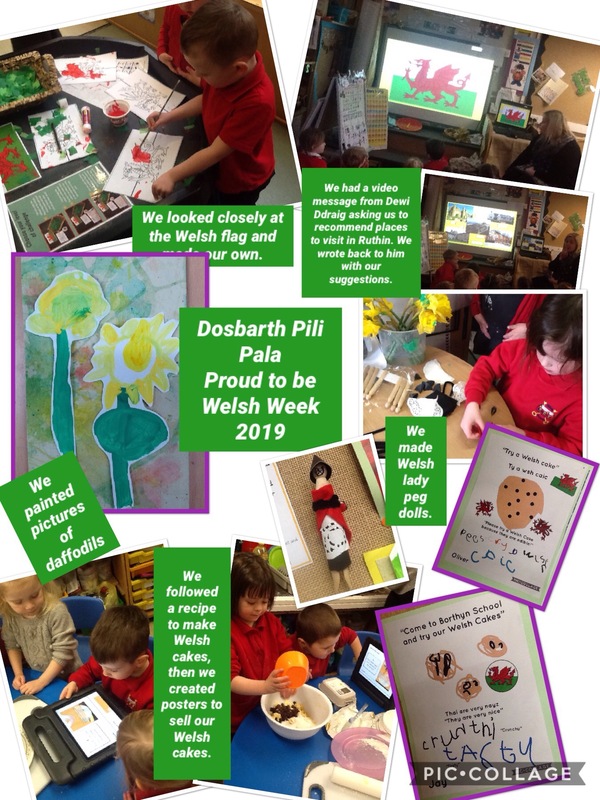 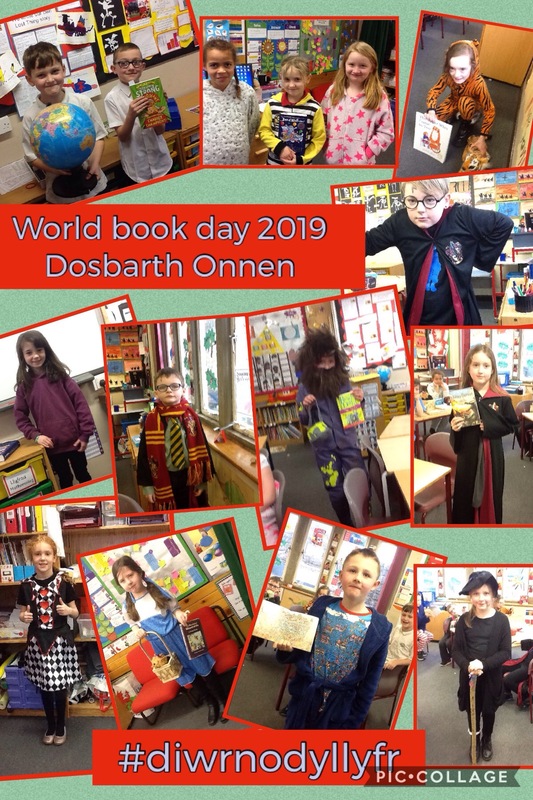 Dosbarth Pili Pala have been on a walk around Ruthin, visiting all of the places in their class story Dosbarth Pili Pala and the Runaway Pancake”. 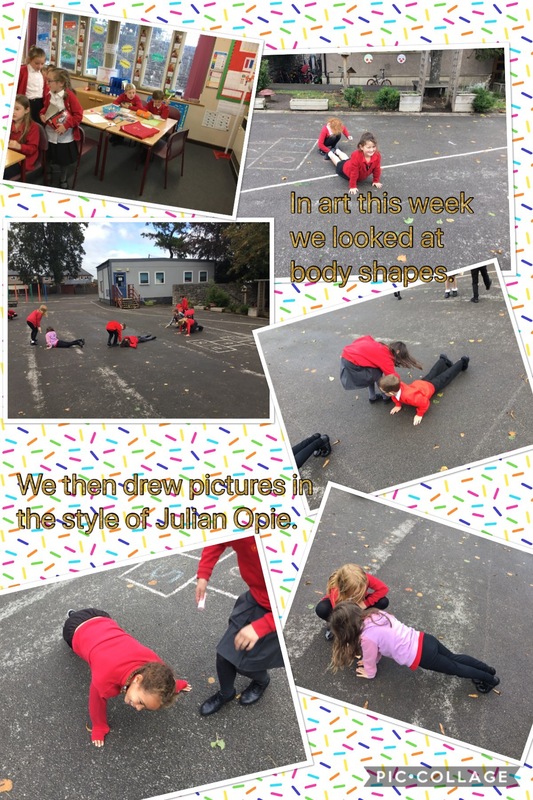 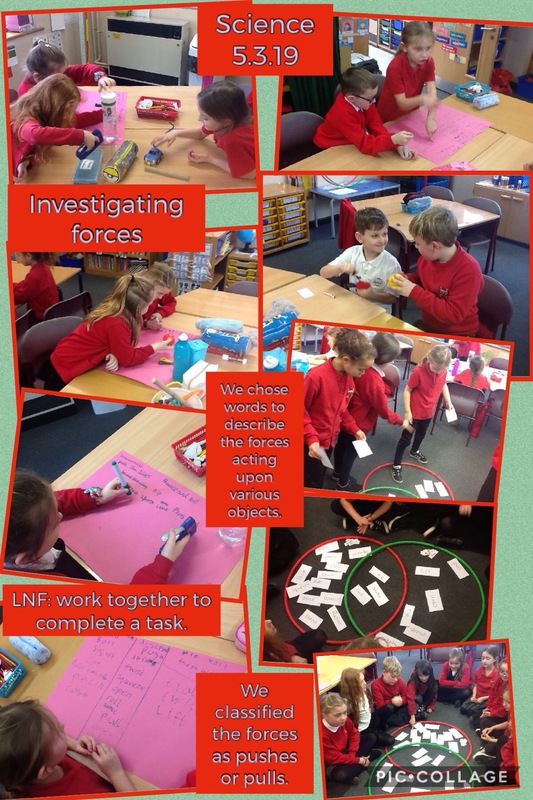 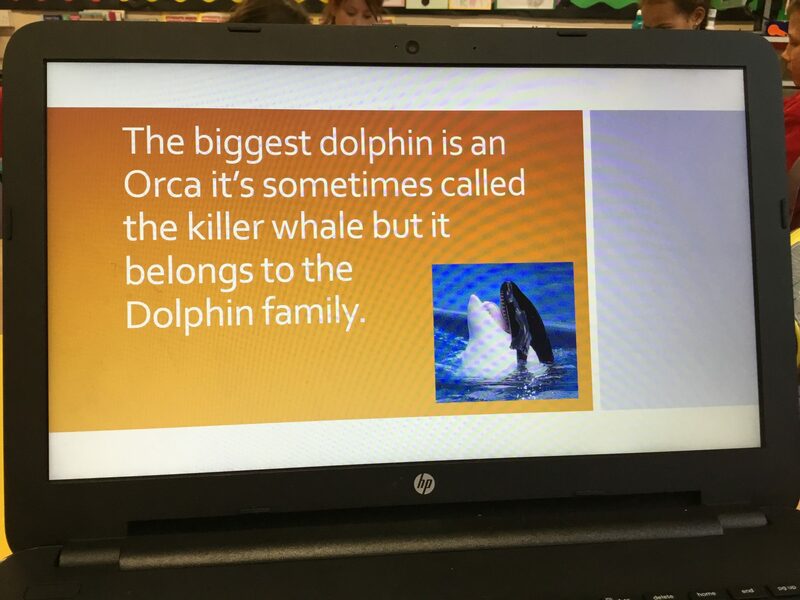 Back in class we printed the photographs and used them in our storytelling area to set up a challenge where we had to order the photographs and retell the story. 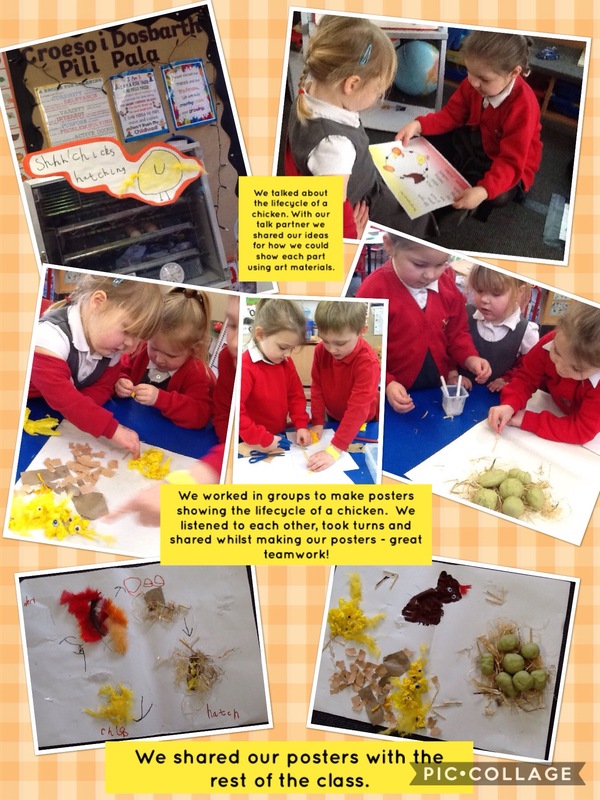 Dosbarth Pili Pala: We are excited about helping our chicks to hatch!